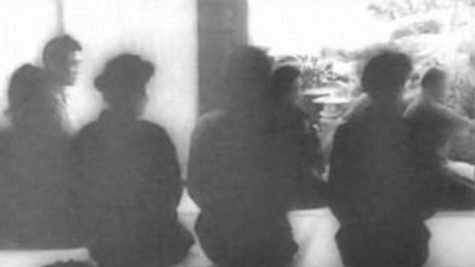 Shohei Imamura (Tokyo, 1926) has been one of the major directors of the Japanese nouvelle vague, movement that interested those talented filmmakers who stood out from the big currents of local cinema, during the sixties, proposing an author cinema. 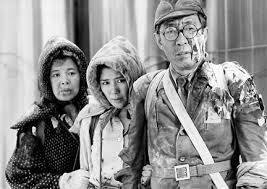 He began his career during the fifties as the assistant of Yasujiro Ozu in three of his movies. 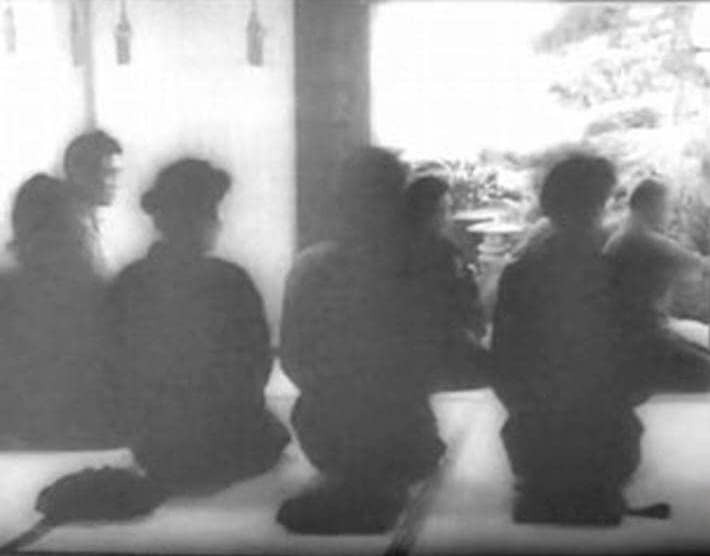 In 1958 Imamura realized his first three works as a director in which there’s an evident interest for the social survey and for the real characters and situations of everyday life with a realistic perspective. For this reason, his work is so near to the documentary approach to reality and in his case, to the situation of Japan during a period of social and urban changes. In the eighties, he founded his own studio, the Imamura productions and realized “The Ballad of Narayama” (1983), the movie that won the Golden Palm at Cannes Festival and gave him an international reputation. After a period dedicated to the television production, he produced the film “Dr. Akagi”(1997) that won another Golden Palm.